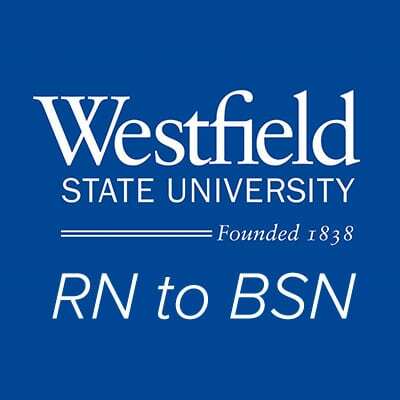 Learn more about Westfield State’s RN to BSN partnership—offering a Bachelor of Science in Nursing in Northampton! 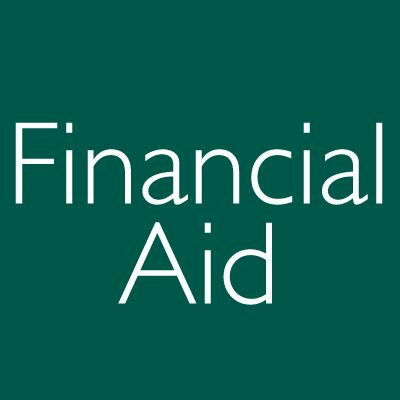 Speak with faculty and begin the application process; $50 application fee is waived just for attending! RSVP at westfield.edu.